Wondering if your digital ad spend is leading to in-store sales? flexEngage, combined with Google and Facebook offers retailers the ability to connect the dots between their digital advertising and in-store sales. The integration enables the real-time, secure transfer of anonymized transaction information to Google or Facebook, which is then matched with in-store purchase data to draw a connection between online ads and in-store conversions. 82% average match rate between the emails captured for digital receipts and Facebook profiles. 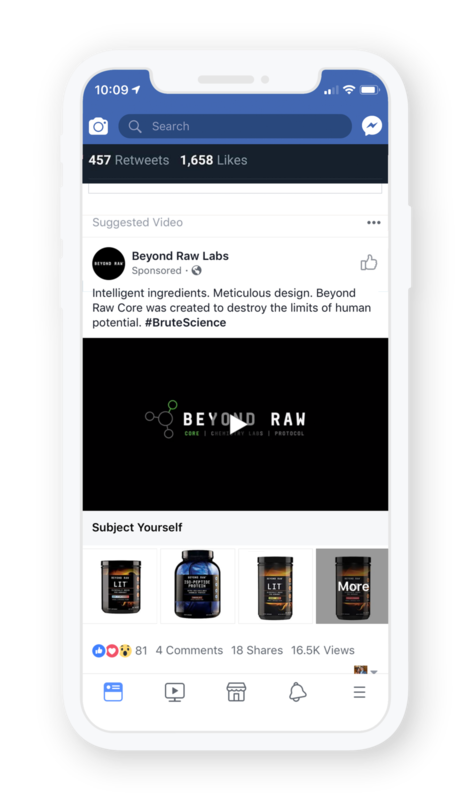 $259 million in in-store sales have been attributed to Facebook digital advertising over a period of nine months for one flexEngage client. flexEnagage is an official Facebook Marketing Partner with an Offline Conversions badge. Enable Offline Conversion to increase the performance of your advertising.